Rotting Christ Is Releasing “Rituals” In February! Moonsorrow Is Streaming Their Cover Of "Non Serviam" By Rotting Christ Online Now! Rotting Christ Is Streaming Their New Live Album Online Right Now! 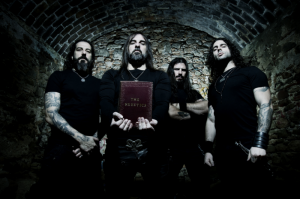 Rotting Christ: "In Nomine Dei Nostri" Single Unleashed! 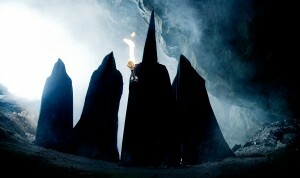 Rotting Christ Is Streaming "Rituals" Online! Rotting Christ: "Tou Thanatou" Single Unleashed! Mayhem, Watain, Rotting Christ United States Tour Dates Announced!